Spring Meadow Of Flowers. Composition Of Nature. Stock Photo, Picture And Royalty Free Image. Image 40903999. 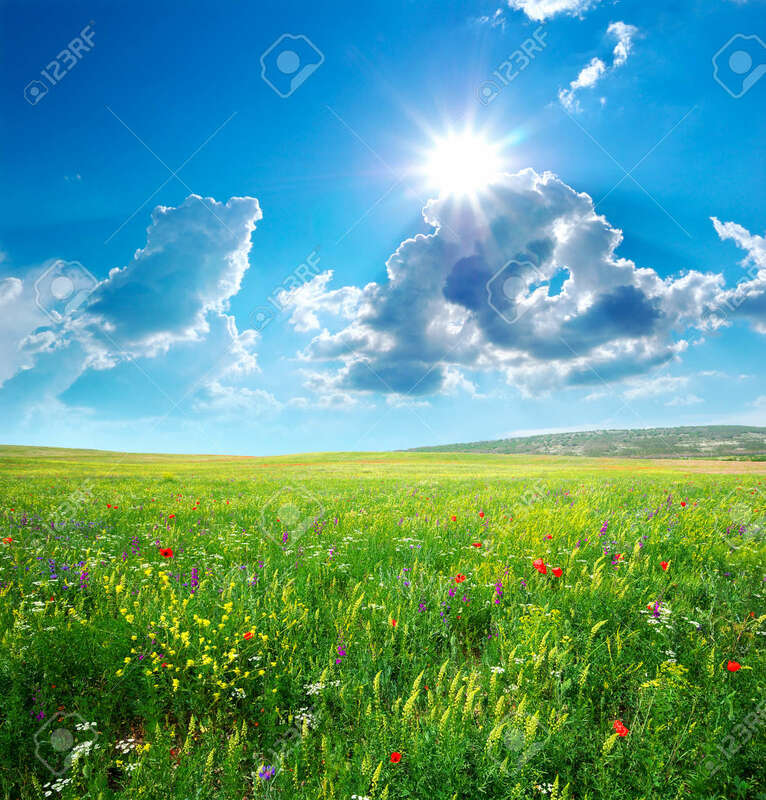 Stock Photo - Spring meadow of flowers. Composition of nature. Spring meadow of flowers. Composition of nature.